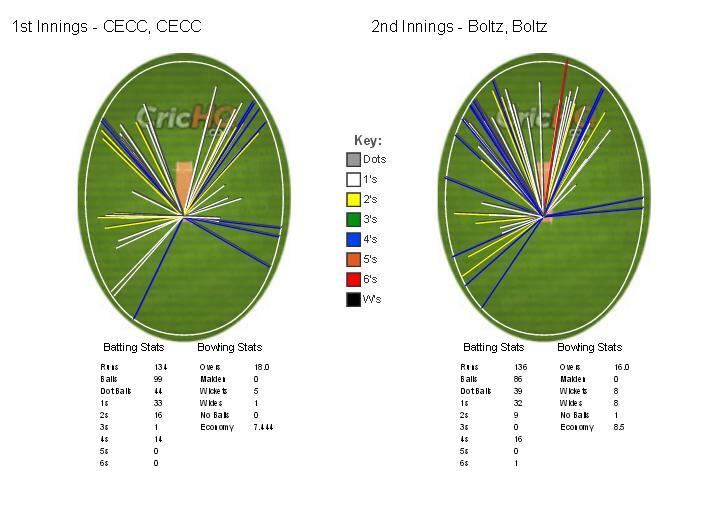 The sequence of events meant that CECC and Boltz would square off again and this time in the finals. 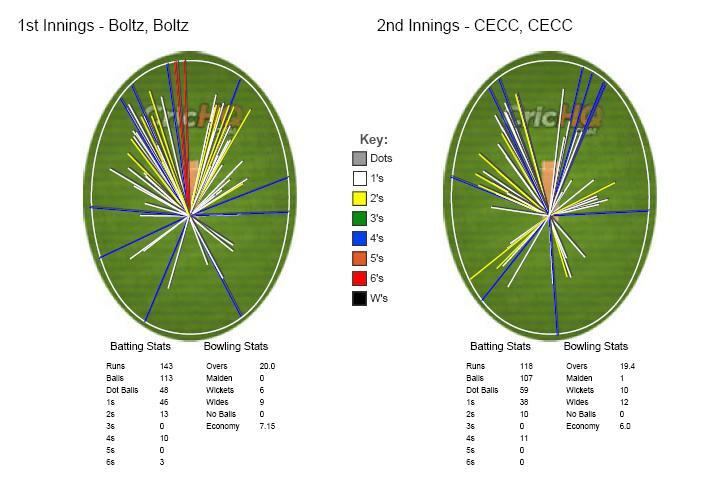 Both teams were without its best performers from the last game – Nagaraj for Boltz and Gokul LN for CECC. 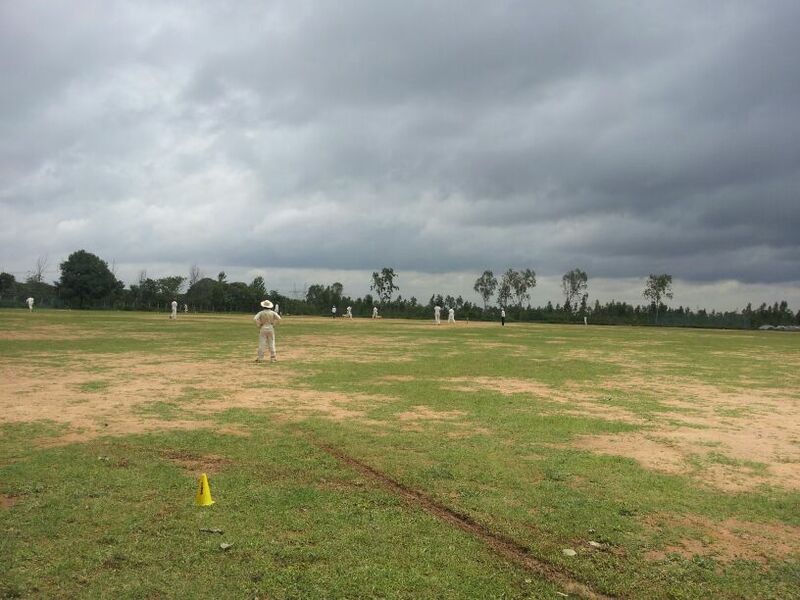 And the game was reduced to 18 overs a side given the fading light conditions. 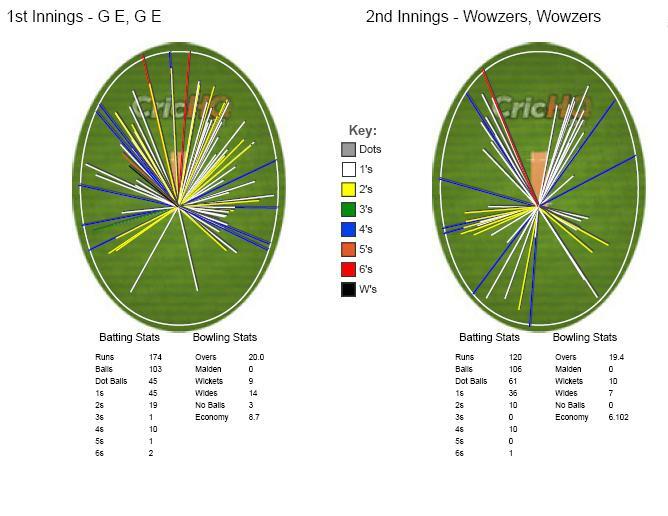 CECC batted first and their openers were off to another confident start as both Goutham and Harsha looking confident from the first delivery. 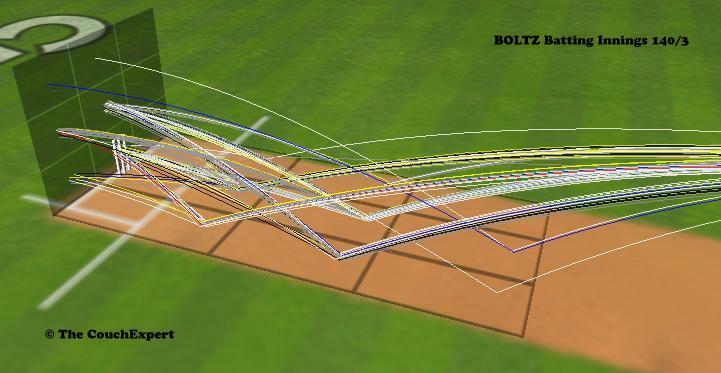 Boltz responded by taking the pace off the ball and bowling spin from both ends within the powerplay. 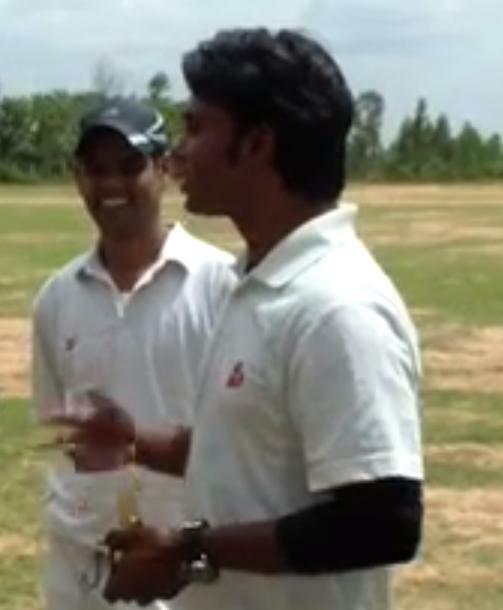 Harsha and Goutham picked off loose deliveries on offer and kept the score going above 8 an over through the powerplay overs and went past 50 easily. 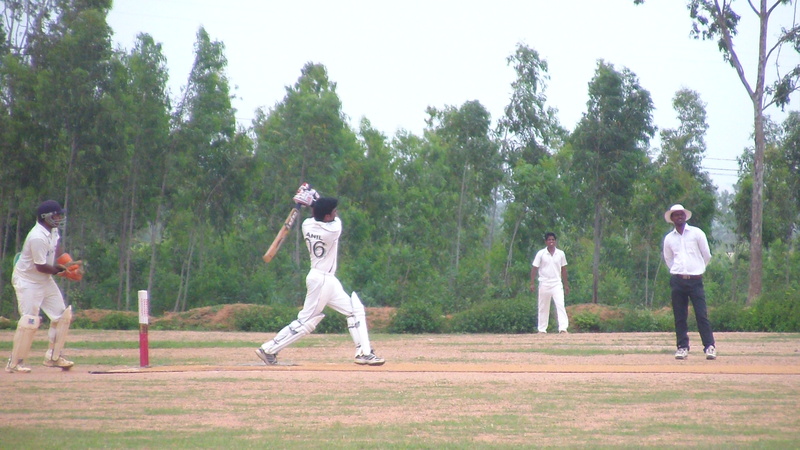 Goutham looked good before he was dismissed in the 10th over with the total on 75. 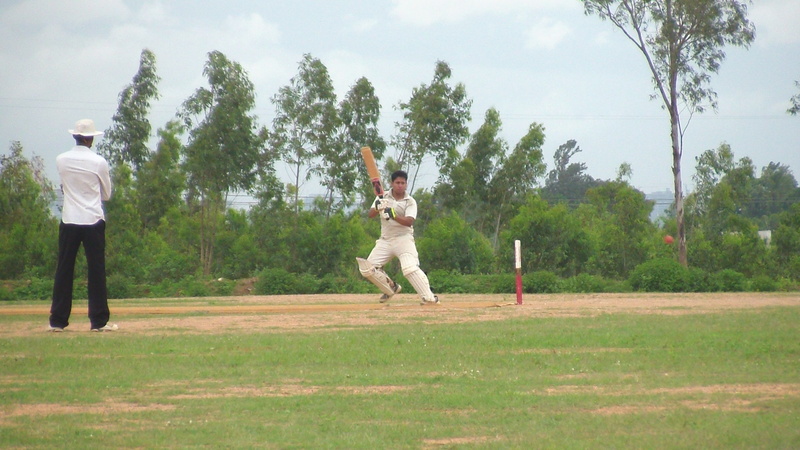 Harsha though kept going from strength to strength as he continued his remarkable run in the tournament with another 50. 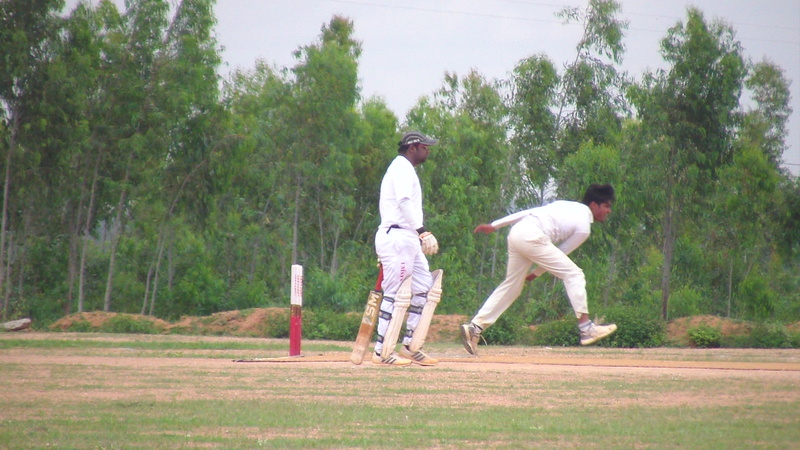 CECC kept losing wickets at the other end as Shoukath and Jobin were consumed by Sachin and Aseem. 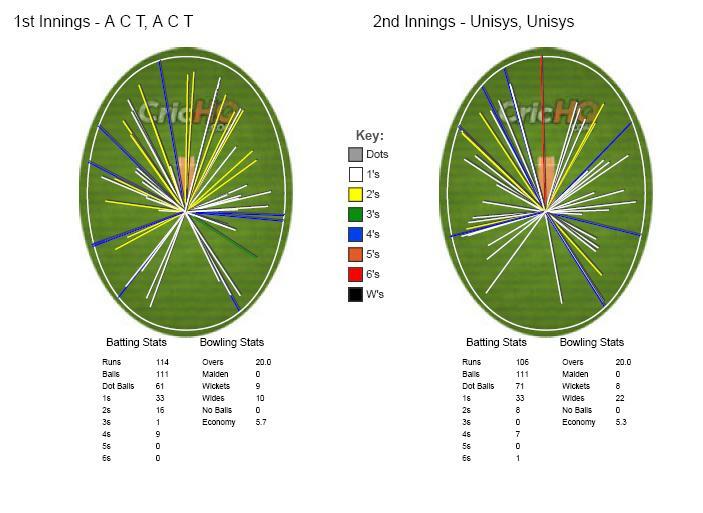 The spin attack was in full flow as it had not only slowed the runs considerably but also got wickets in clutches. 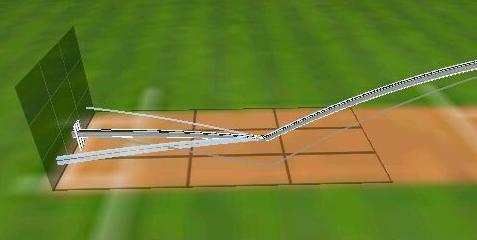 Harsha falling in the 15th over further set things back for CECC and Gaurav too fell shortly thereafter. 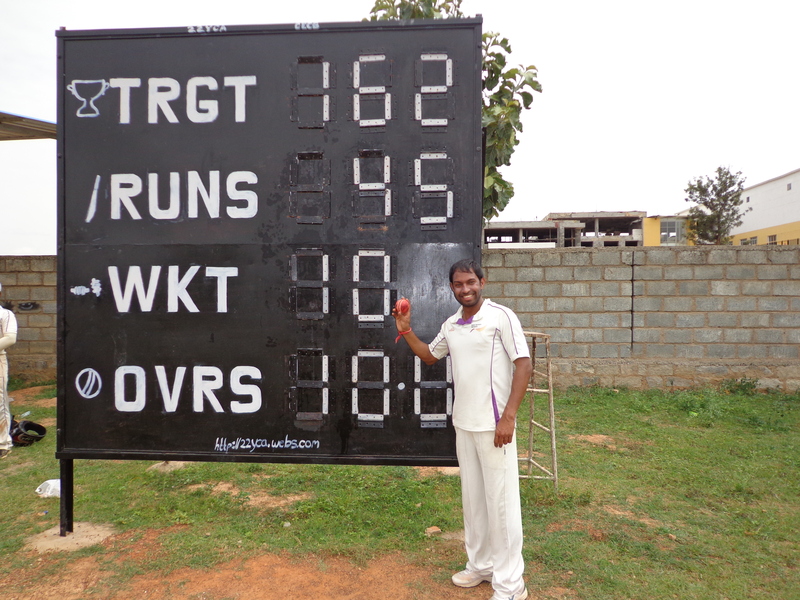 Bhargav and Gautam managed to take the total to 134 at the end of the stipulated overs to give CECC a fighting chance. 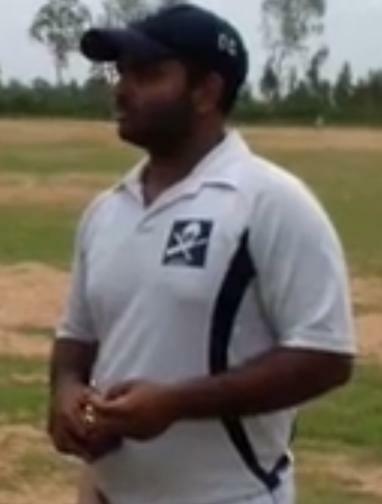 Boltz started brightly with captain Sandeep back to the top opening the innings. 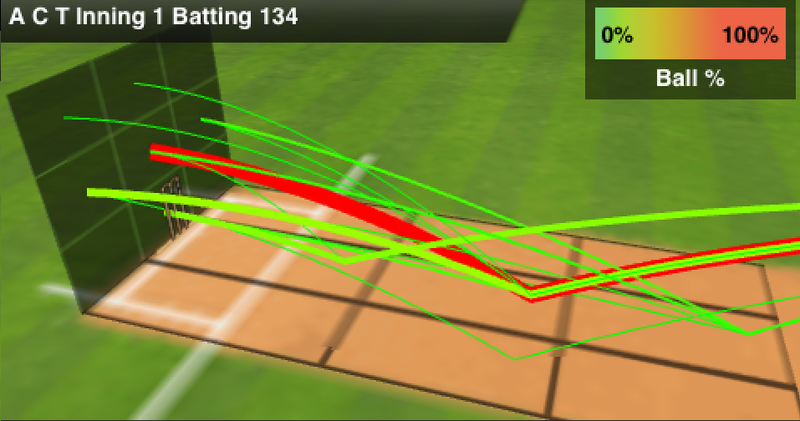 He got the innings off to a good start as he slammed his counterpart for a boundary in the very first over. A wide for four followed. 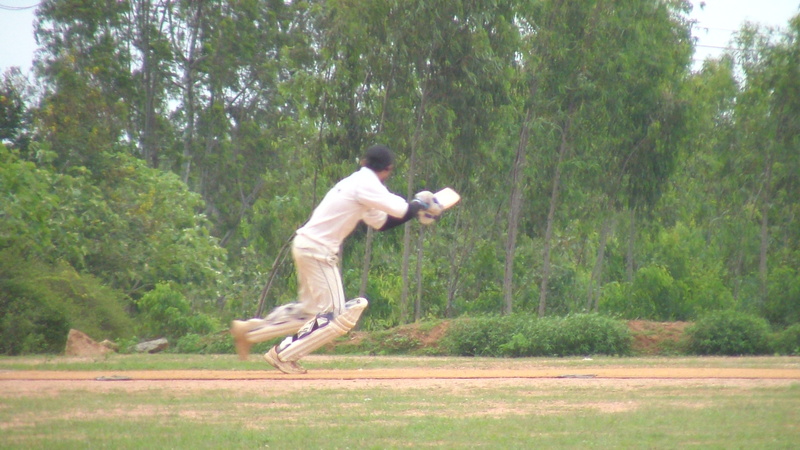 But Goutham had Sandeep caught at slip to draw first blood off the last ball of the first over. Bhargav followed it up with the wicket of Aseem as he trapped him in front in the next over. 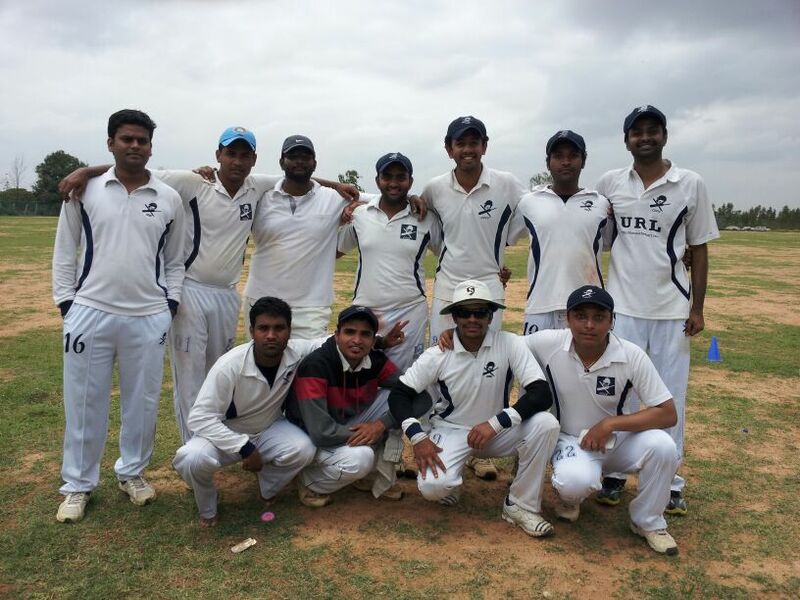 Sachin and Praveen made a good recovery with both looking good against some lacklusture bowling from CECC in the powerplay barring Bhargav. 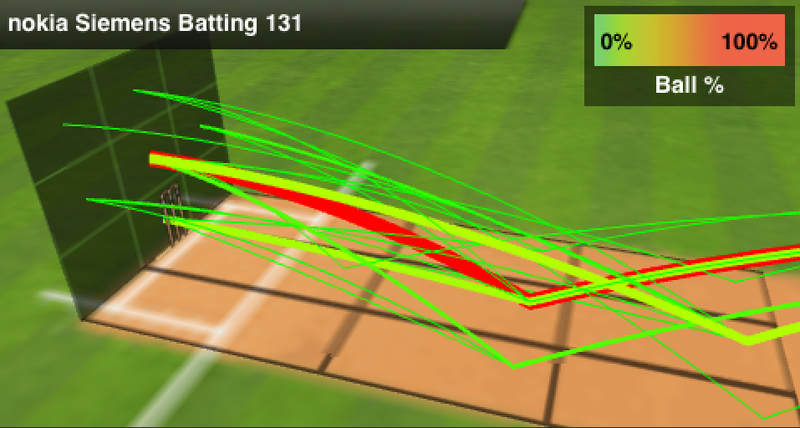 Gautam restored balance in the game as he had Praveen holing out to Jobin at long on. 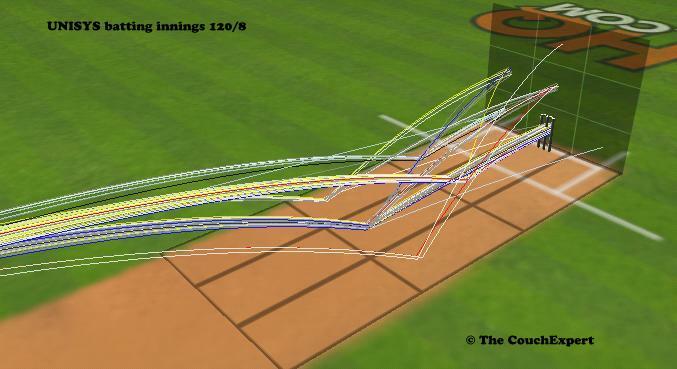 But Sachin took it upon himself to keep knocking the runs off quickly. 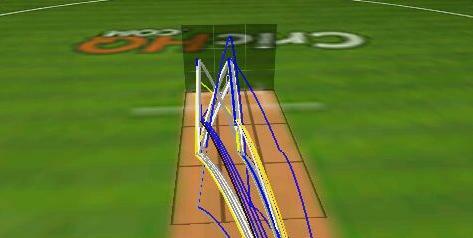 He maneuvered the field to pick twos and boundaries with considerable ease as CECC struggled to keep him in check. 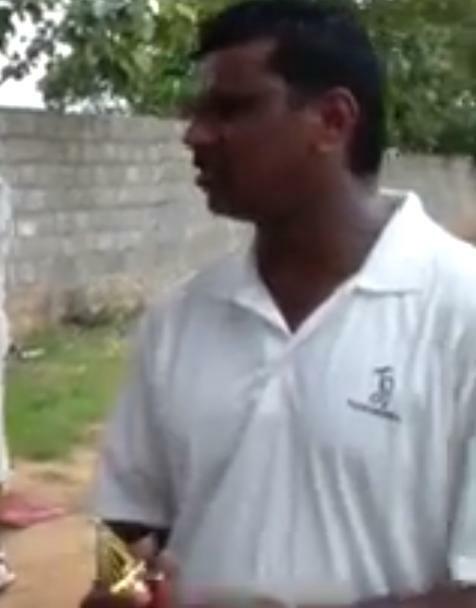 The team 50 was raised quickly, but a run out of Arun soon after kept CECC in the hunt. The pattern followed with Sachin engineering the chase beautifully and CECC stumbling and finding ways to pick up wickets. 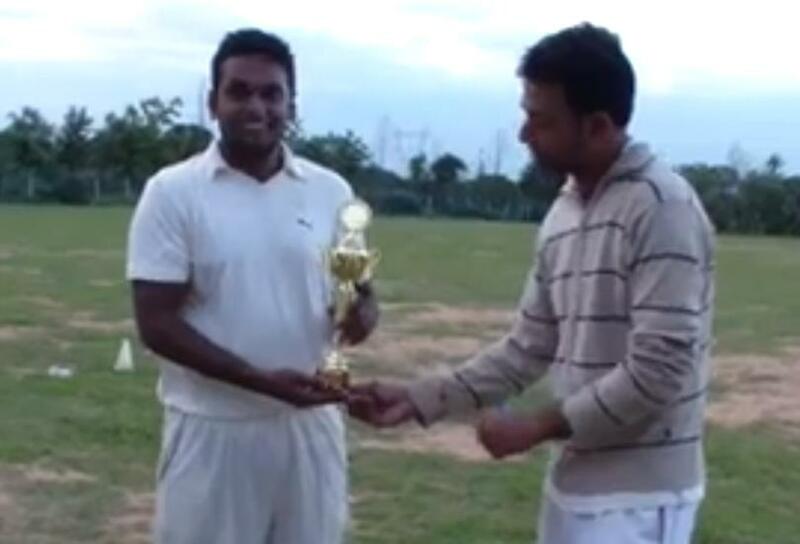 This time Shoukath produced two wickets in two balls to send back Avinash and Vikas in two successive deliveries. 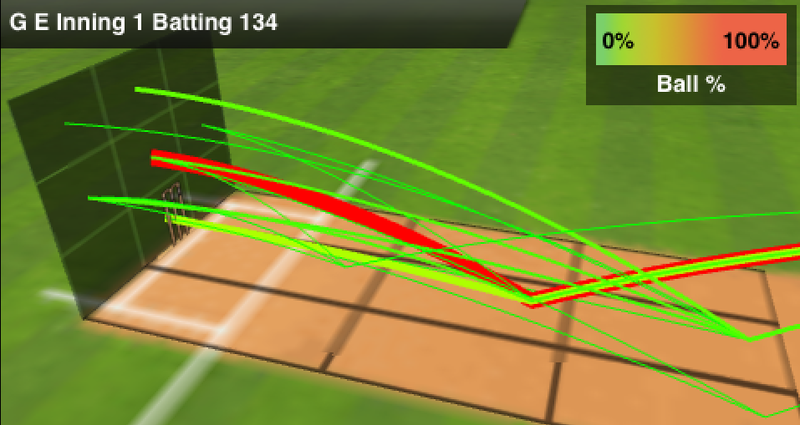 Sachin upped the game again as he produced another masterful innings with Krinal hogging strike. 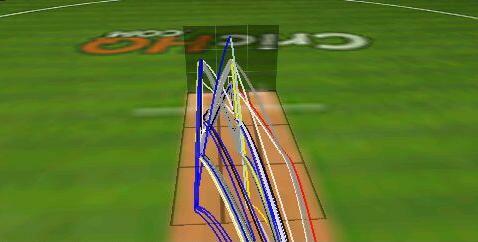 Yogi put down a crucial catch of Sachin at this stage and he took great advantage of it bringing his 50 soon after. 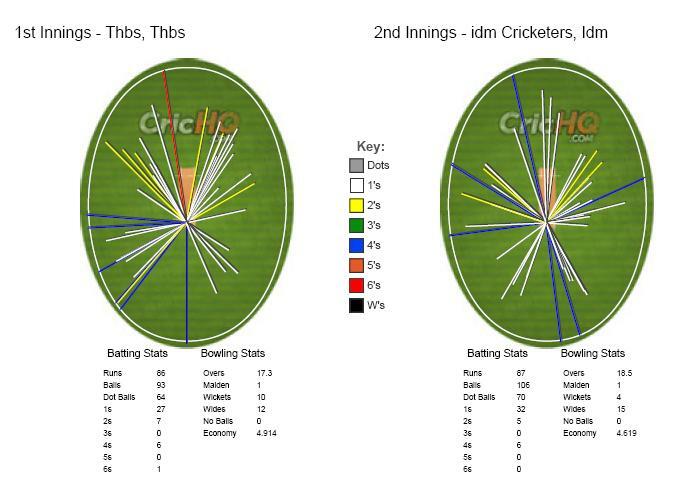 The game seemed lost for CECC with Krinal and Sachin putting on a good partnership for th 7th wicket. 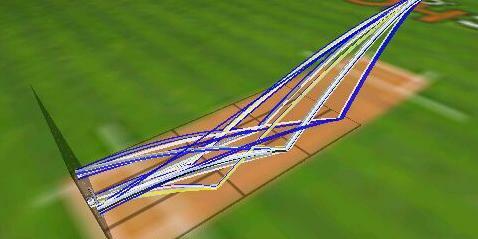 But wickets of Krinal and crucially Sachin with 8 needed for win. 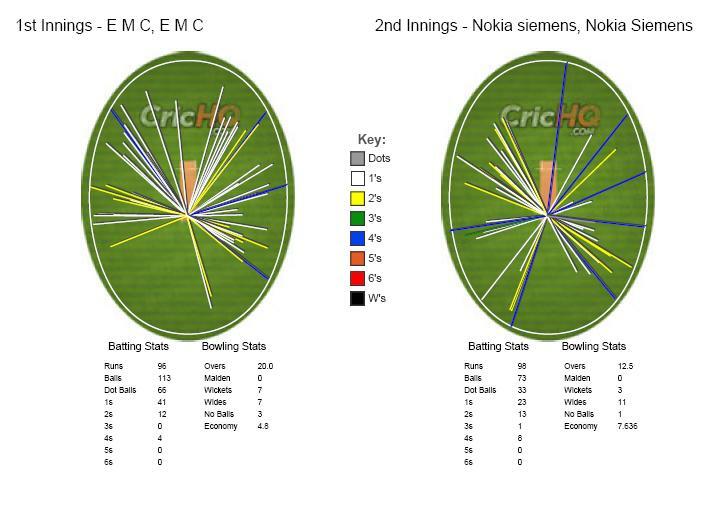 But Rakesh ensured that there were no hiccups as he produced two brilliant boundaries at the end to bring Boltz the victory.